You’ve seen it on your Instagram and Pinterest feeds and just like the rest of the fashion world, you can’t get enough of it. It’s a bold fashion trend that makes a loud statement – A very loud and shiny statement. 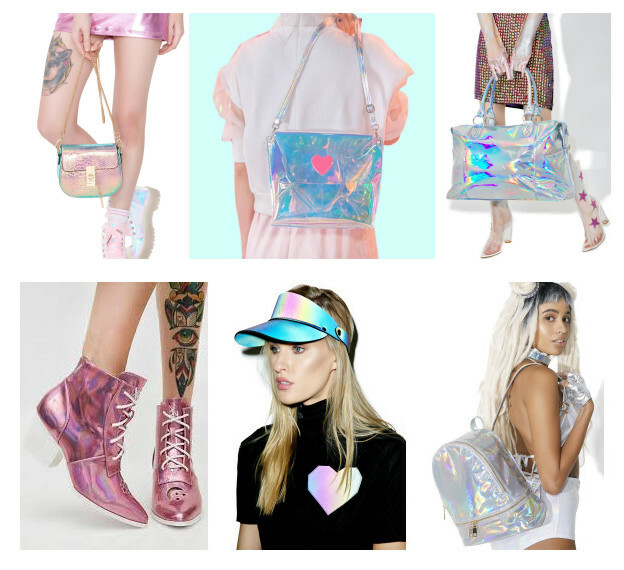 We’re, of course, referring to the Holographic trend that’s taken the fashion world by storm. It’s the perfect combination of futuristic while also being retro. It’s fun, shiny, metallic and hey, you may even be able to catch a reflection of yourself in it. Pulling this look off from head to toe can be a little daunting. Instead of opting for a full-on holographic dress, why not consider adding some statement accessories? Wearing a pair of holographic sneakers is a fun way to be on trend while also not being overwhelmed by it. Most sneakers now are plain and boring. Have you noticed that a lot of them look the same? Why not add some spark to yours? 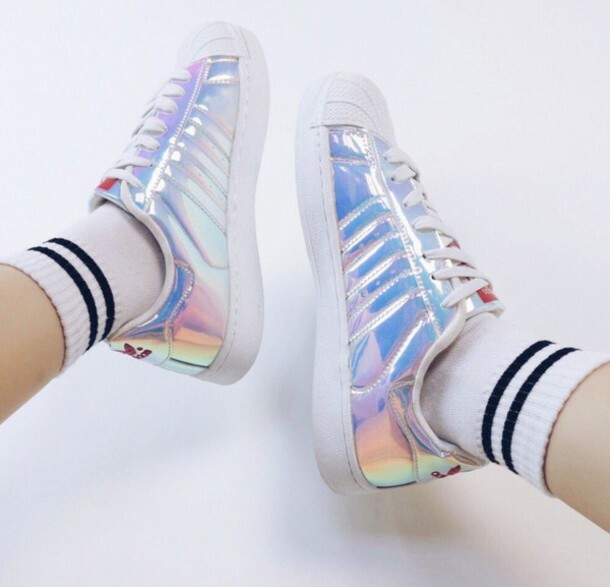 You can pair your holographic sneakers with a cute mini or simple jeans and a t-shirt, which is perhaps one of the easiest ways to pull the trend off and you’ll be stepping out in style. You’ve probably seen these around and were tempted to buy them but then you thought to yourself – What on earth am I going to wear with that? You can forgive for thinking that since we all know that a lot of the time, your backpack completes the look. 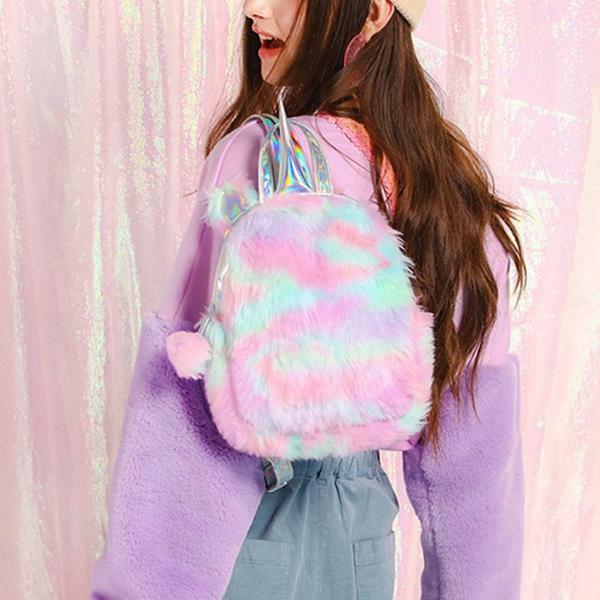 But you don’t have to be afraid anymore because it’s quite simple to rock a holographic backpack. All you need to do is to make sure that the rest of your outfit is toned down. So wear neutral colors such as blacks, whites, and greys with this look, and you’ll be turning heads wherever you go. This is one clever way to commit to the trend without feeling like you’re a shiny disco ball. Maybe you want to test the waters a bit, give a little bit of a try for a couple of weeks and see how you feel about it. 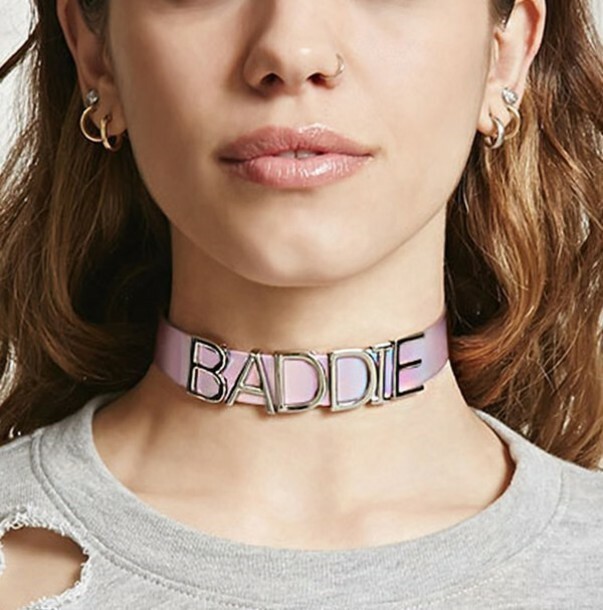 Well, getting yourself a choker will then be perfect for you. You can pair it with a dark t-shirt to help create contrast. Other neutral tones such as greys and whites work perfectly as well. With a trend this bold, it is understandable to be a little weary. It can be a little daring and no one wants to come off looking like they are trying too hard. The best way to rock it then is to accessorize. Add some statement pieces that are going to keep you on trend, without overwhelming you. 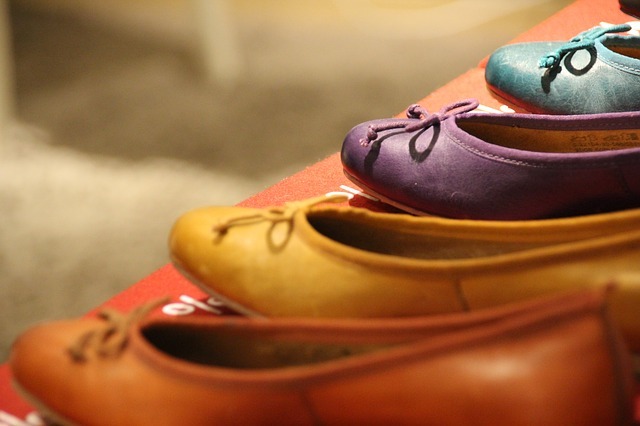 However, you decide to rock this exciting trend, remember that fashion is all about having fun. For more holographic accessories, please check here. Hello! I am Carmen who loves life and love beauty . And I enjoy chasing the latest women fashion trend. 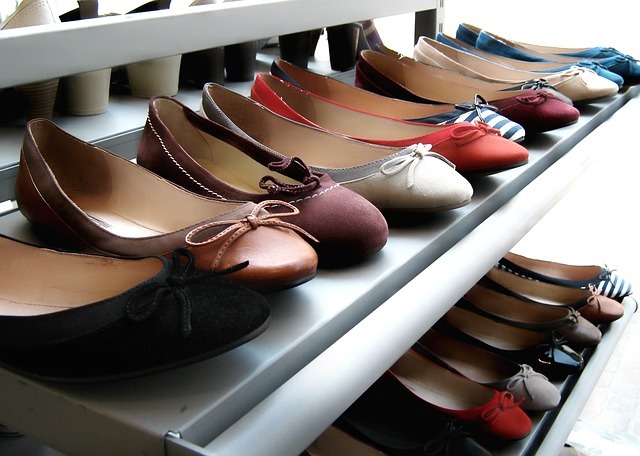 In this blog, I will often share some tips about the latest women fashion and I hope it can help you become more beautiful.